When you hear the words “leading man” and “new BBC2 drama”, Richard Gere probably isn't the first man who comes to mind. Yet, that's exactly who will be starring in the upcoming political and psychological thriller MotherFatherSon. The new show is about a self-made American media mogul in London whose son's destructive behaviors pose a serious threat to the British newspaper he runs for his father. Billy Howle (On Chesil Beach) will star as his son Caden, and Helen McCrory (Peaky Blinders, Fearless) will play Kathryn, his estranged wife. She's an heiress who drifted away from them when their marriage disintegrated years earlier. 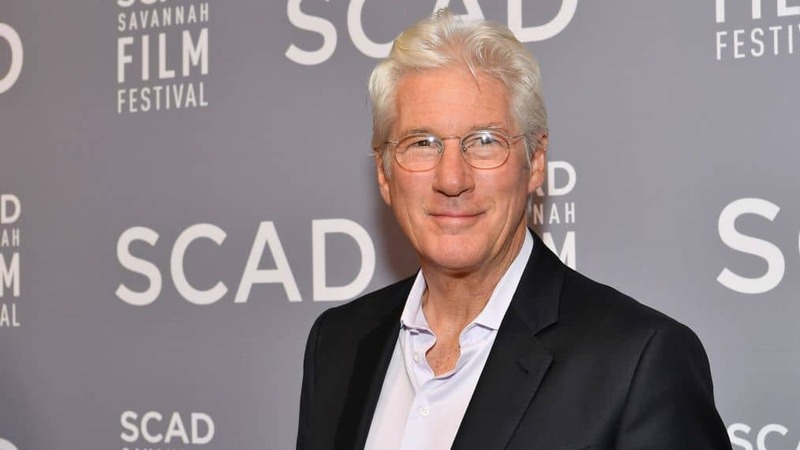 It's been nearly 3 decades since Richard Gere last appeared on the small screen. His last television role was 1993 when he played the choreographer in And The Band Played On, a story of the early days after the discovery of AIDS and the chaos it caused in the scientific community. Prior to that, he played roles in programs like Kojak, and Strike Force. These, of course, were before he starred in movies like An Officer and a Gentleman, Pretty Woman, and First Knight (with the fantastic British actress Julia Ormond) and became a household name. More recently, he appeared alongside Dames Judi Dench and Maggie Smith in The Second Best Exotic Marigold Hotel. Fun fact for those who loved Pretty Woman: The movie was originally called 3000, and while the script was similar, it had a vastly different tone and a much darker, grittier ending. Screenwriter J.F. Lawton approved of the way it was modified, even though it wasn't what he originally wrote. You can read the original script here. MotherFatherSon will be an 8-part drama written by author and screenwriter Tom Rob Smith. Smith is a Cambridge graduate known for past productions that include London Spy and The Assassination Of Gianni Versace: American Crime Story. Smith also wrote the Child 44 Trilogy (which has since been turned into the Child 44 movie, starring British actor Tom Hardy). MotherFatherSon will be directed by Charles Sturridge and James Kent, with producers including Sharon Bloom (Murder in Suburbia, Silent Witness), Lorraine Goodman (Humans, Grantchester, Drifters), Alan Poul (Six Feet Under, Westworld), Tom Rob Smith, Hilary Salmon (Silk, London Spy), and Stephen Wright (The Missing, My Mother and Other Strangers). MotherFatherSon is currently filming in London and Spain, but an air date has not yet been announced. We'll be sure to post when more information becomes available. Will you be watching when it becomes available in your area?